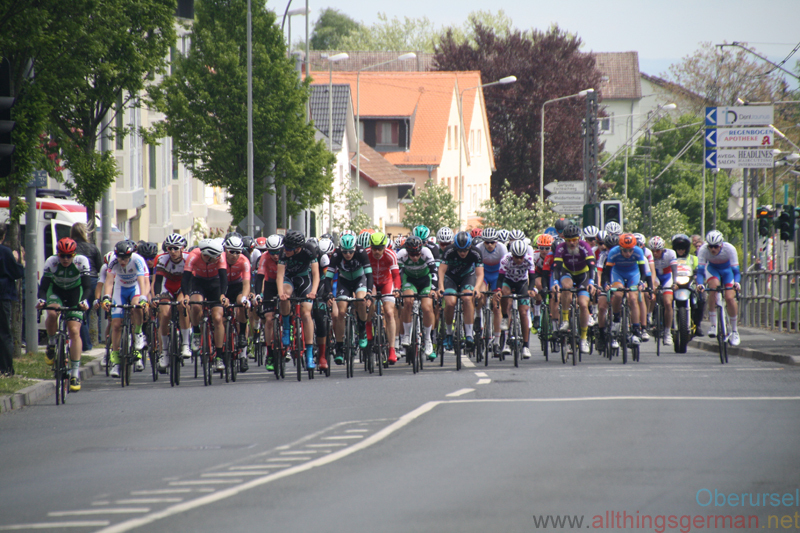 With the cycle race “Rund um den Finanzplatz Eschborn-Frankfurt” taking place in Oberursel on Tuesday, 1st May, 2018, a number of roads will be closed with changes to public transport services as well. 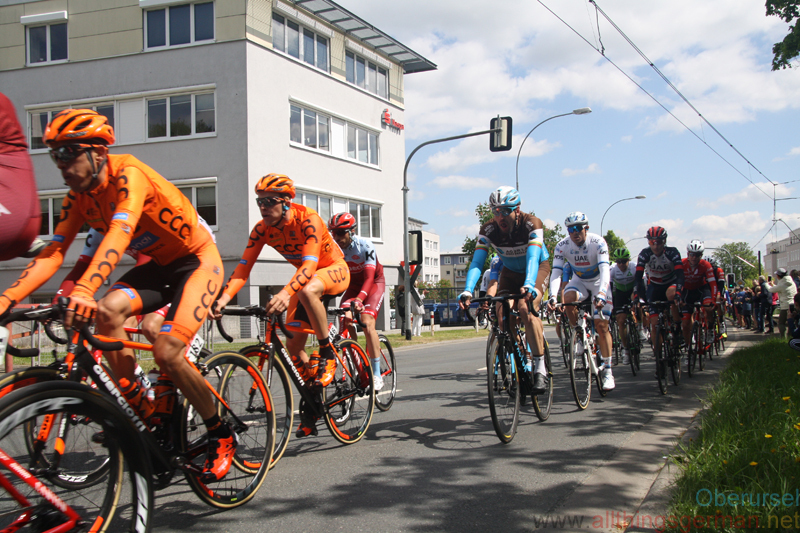 With both the cycle race “Rund um den Finanzplatz Eschborn-Frankfurt” taking place in Oberursel on Monday, 1st May, 2017, a number of roads will be closed with changes to public transport services as well. 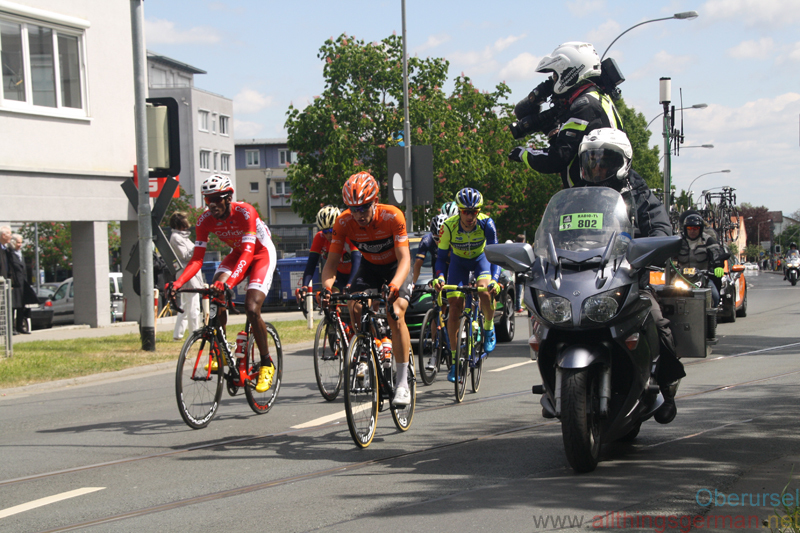 The Zeppelinstraße in Oberursel about to turned into a cycle route. Over the course of the autumn half term the road will be converted making cyclists the main users, although cars will still be allowed. 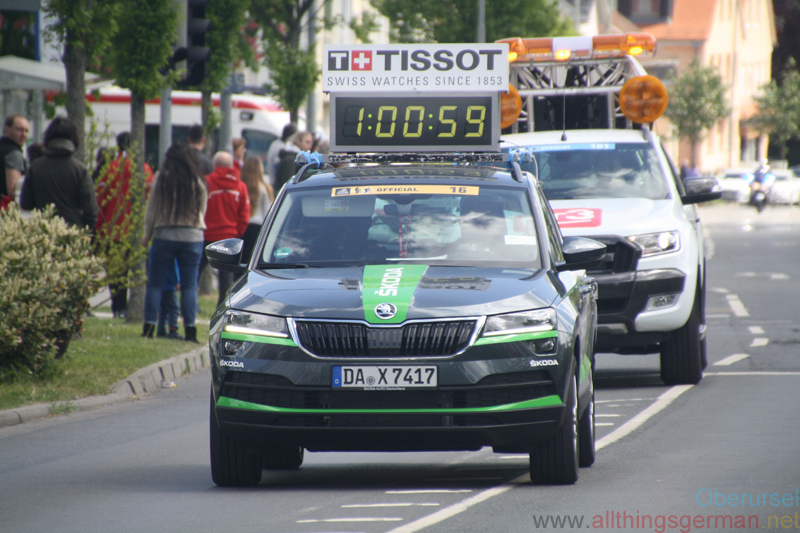 With both the cycle race “Rund um den Finanzplatz Eschborn-Frankfurt” and the “Altstadt-Duathlon” taking place in Oberursel on Sunday, 1st May, 2016, a number of roads will be closed with changes to public transport services as well. 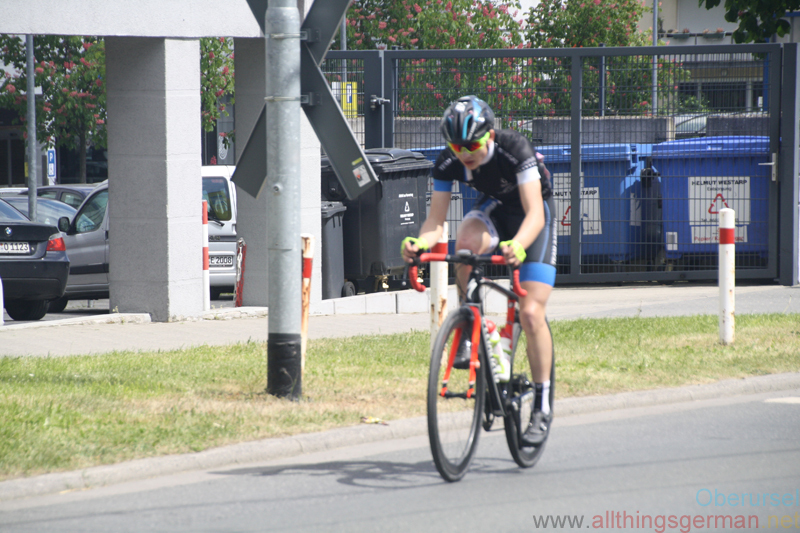 With both the cycle race “Rund um den Finanzplatz Eschborn-Frankfurt” and the “Altstadt-Duathlon” taking place in Oberursel on Friday, 1st May, 2015, a number of roads will be closed with changes to public transport services as well. 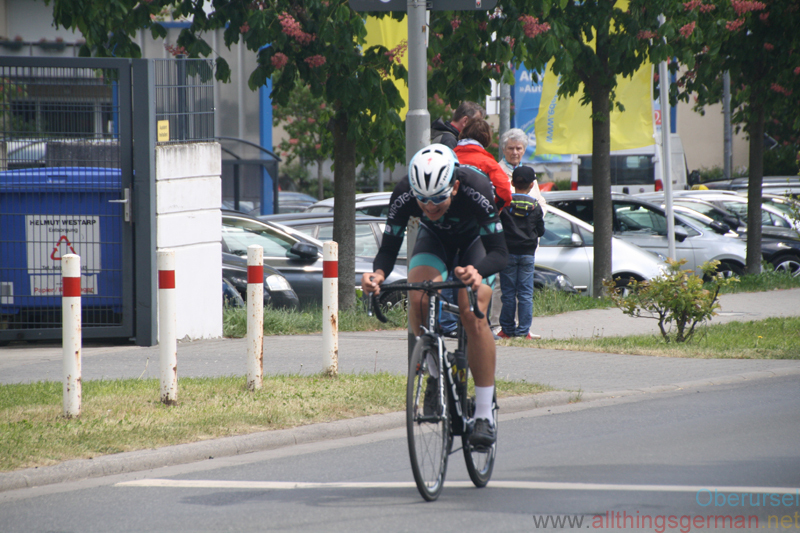 With both the cycle race “Rund um den Finanzplatz Eschborn-Frankfurt” and the “Altstadt-Duathlon” taking place in Oberursel on Thursday, 1st May, 2014, a number of roads will be closed with changes to public transport services as well. 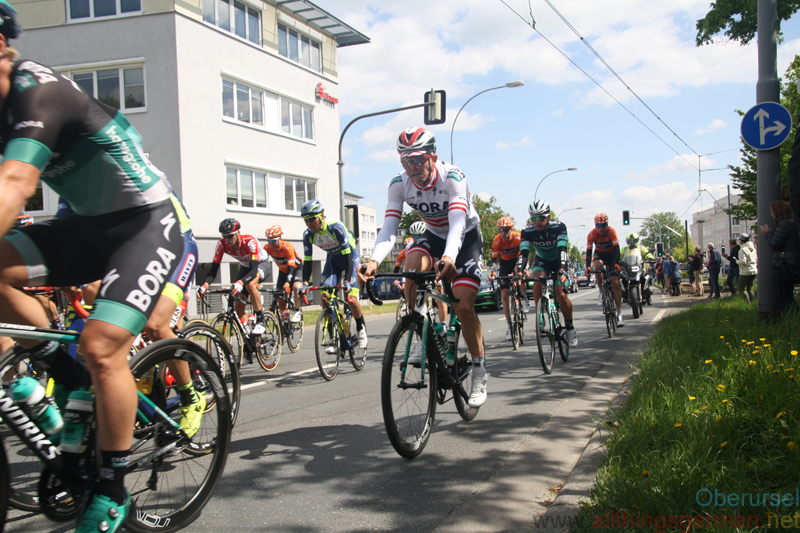 Due to a new route for the race it will be not possible to enter or leave Siterstadt or Weißkirchen from 9.30am until 1pm, except for the emergency services. Anyone travelling on Thursday should plan their journey in advance to avoid problems due to the closures, or park their car outside of the area in advance. The U-Bahn U3 will terminate at “Bahnhof Oberursel” between 8.30am and 2pm. Buses 41 and 42 will not be running until after 2.30pm, with nr. 42 being diverted along the Dornbachstraße, Lahnstraße and Hohemarkstraße to avoid the Altkönigstraße and the Markplatz. 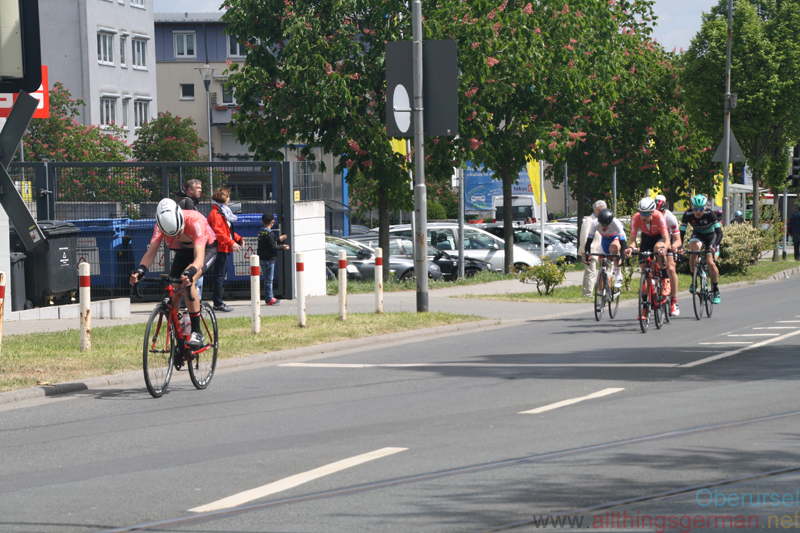 With both the cycle race “Rund um den Finanzplatz Eschborn-Frankfurt” and the “Altstadt-Duathlon” taking place in Oberursel on Wednesday, 1st May, 2013, a number of roads will be closed with changes to public transport services as well. 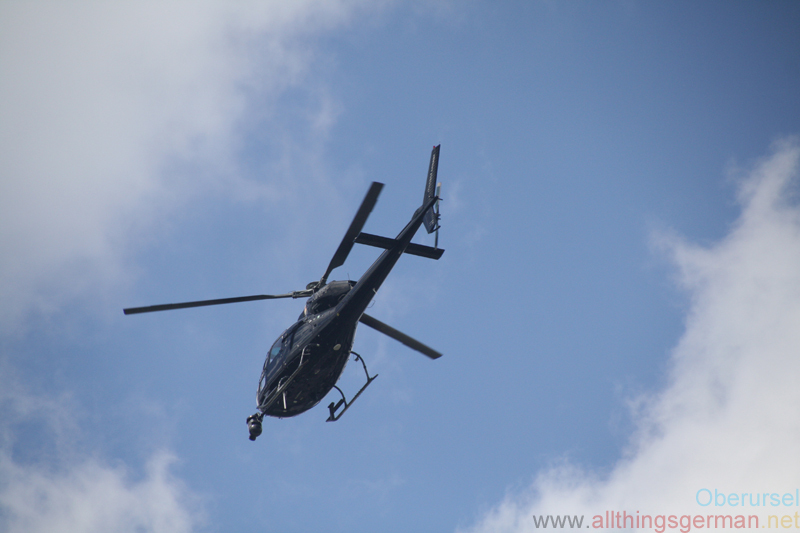 Anyone travelling on Wednesday should plan their journey in advance to avoid problems due to the closures, or park their car outside of the area in advance. 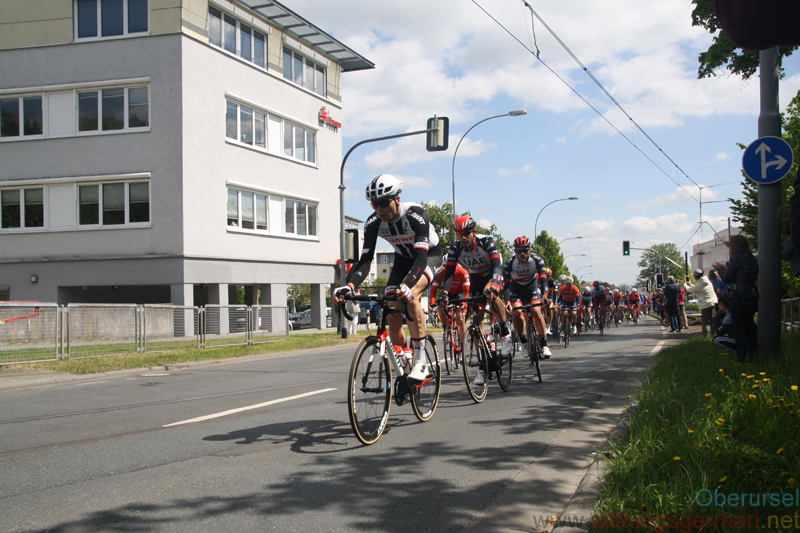 The juniors pack in the cycle race “Rund um den Finanzplatz Eschborn-Frankfurt” pass the site of the Jandorf factory on the Hohemarkstraße.